The Volvo manufacturer of north America region launched the new 2017 trucks for Volvo engines recently, which includes enhancements to its D-13 and D-11 engines. 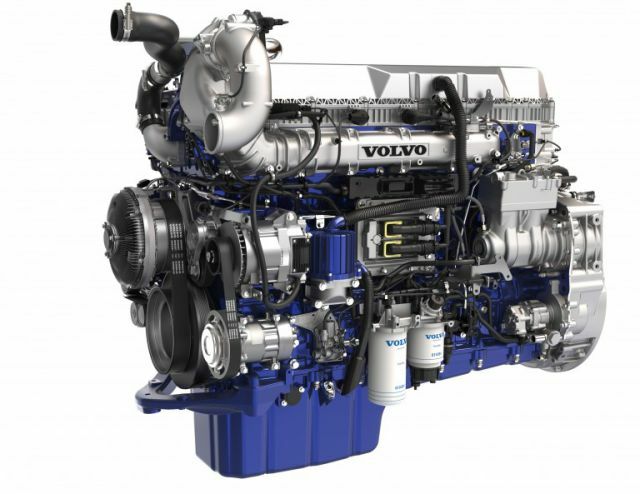 The D13 Volvo engines have also been provided with the turbo compounding effect. 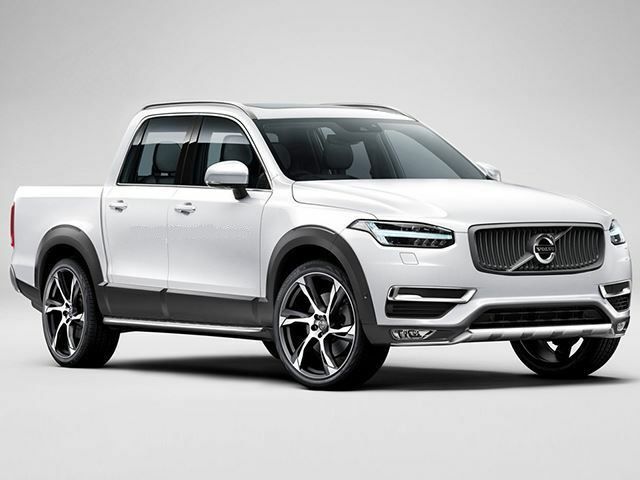 According to the President of Volvo North America region Göran Nyberg, the improved engine is going to be the most “fuel efficient” engines they have ever offered in that region. The D-13 and D-11 engines have received various updates for better performance. The updates include turbo compounding technology, 2-speed coolant pump to eliminate parasitic loss, new Pistons, a rail fuel system for reducing engine noise and a camshaft which decreases the weight of the engine by around 27 lbs. These updates are going to increase the HP of a D11 engine to 425 and its fuel efficiency will be up to 2.2%. Because of the turbo compounding technology, the fuel efficiency of the D13 engine will increase to somewhere between 2.5% to 6.5%. the power rating of the engine will also reach 455 HP with a torque of 1850 lb-ft. The turbo compounding effect concept is quite new and interesting. In this setup, a not just engine is used. The turbo compounding system improves fuel efficiency by converting the heat energy generated from the exhaust into productive mechanical energy which also produces extra torque. The D13 engine is offered by the company in two HP ratings- 425 and 455 hp. The D13 engine is available with a 2.47 rear axle ratio. 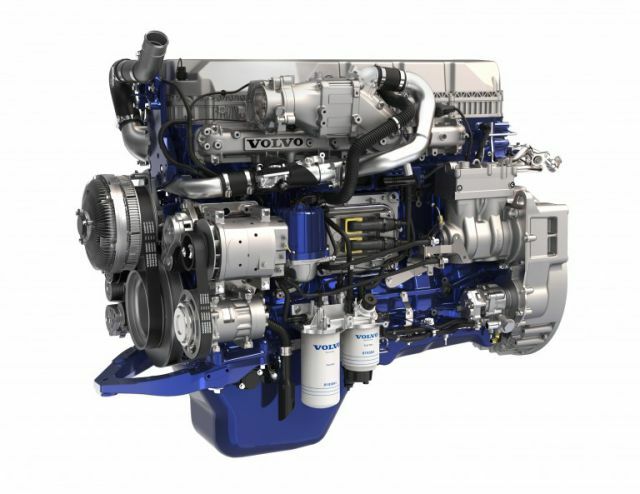 The enhanced 2017 Volvo truck engines are provided with an all improved wave piston. The company claims that the Piston will help to increase the compression ratio of the engine from 16:1 to 17:1. The Production for the new D-13 engine with turbo compounding effect is estimated to begin in mid-2017. Another Important feature of the new engine is the one box-exhaust after treatment system (Eats). The EATS will lead to improved fuel capacity, flexibility and transformation of the vehicle into an aerodynamic vehicle. The Eats is actually a combination of selective catalytic reduction (S.C.R) feature, diesel particulate filter (D-pf) and the diesel exhaust fluid dozer in one unit. The system also comes with a copper zeolite coating which is beneficial for better emission. The new one box E.A.T.S will be provided in the D11 as well as the D13 engines. The Volvo has also introduced the I-Shift that comes with Crawler Gear feature which is an automated transmission system. Furthermore, the engine with an I-Shift feature with Crawler Gears is best suited for applications which don’t require fast speed and dexterity. It’s actually ideal for applications like asphalt paving, heavy haul trucks, spreaders and dump trucks. The I-Shift feature also makes sure that the heavy haul start ability is maintained up to 220,000 lbs G.C.W. I-see system also works along with the I-Shift system to provide better flexibility and efficiency. This feature memorizes the topography of the roads and uses it the next time you are on the same road again. Around 4500 Hills can be stored in this system. The system monitors various factors such as speed, engine load, and road grade. Also, it helps to save fuel by using its knowledge in the driving cycle. 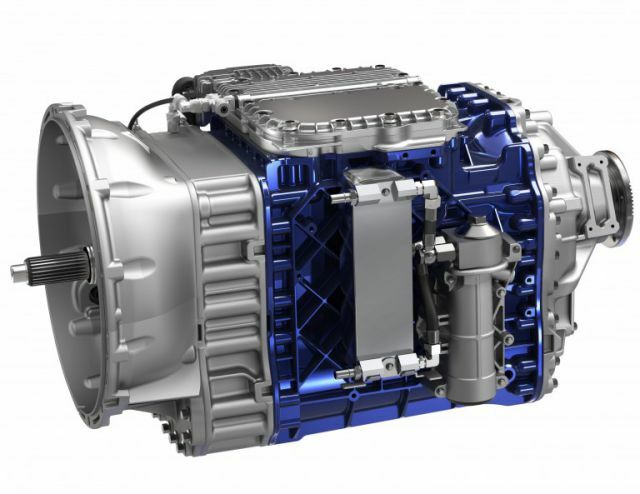 The I-Shift feature along with I-see feature is one of the major components of the new engine. The uptime of any vehicle is an important thing for drivers and Volvo has ensured that the new technology improves the uptime on the road by using Volvo Remote-Diagnostics. This is a proactive repair planning system which keeps a tab on important I-Shift and engine fault codes. When any issue is noticed, the system finds out what parts are required and gives technicians repair instructions even before your truck reaches the service station. Remote Diagnostic can lower the repair time of your vehicle by more than 20%. 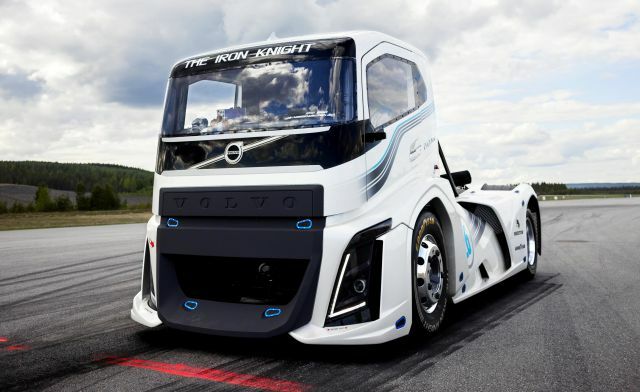 This system has been also provided in all Volvo trucks from the year 2013.